I can’t believe I have managed to keep up this blog for so long, I’m pretty proud of myself actually. 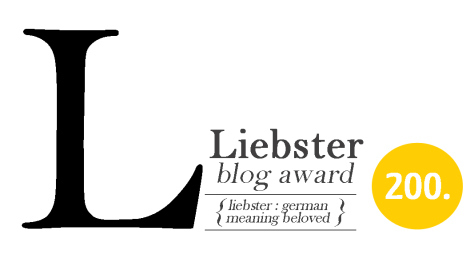 I have come to enjoy blogging and being part of something. 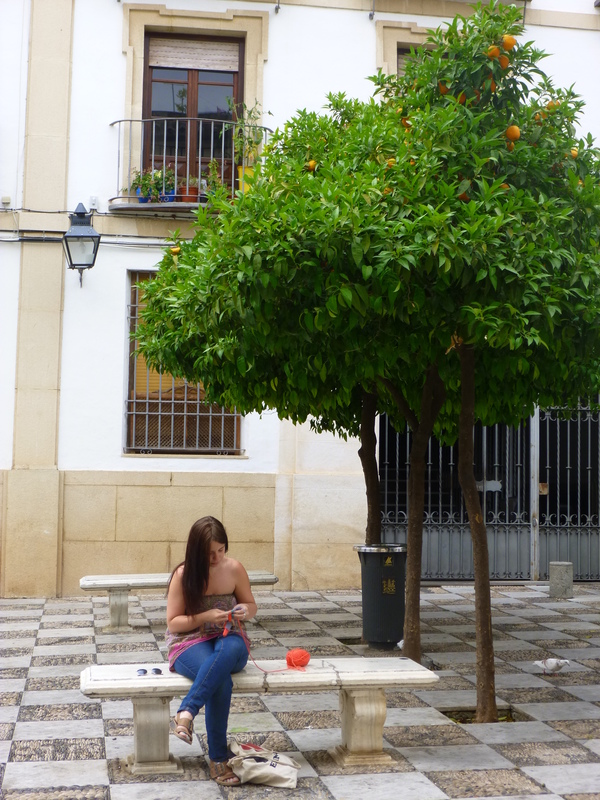 Discovering so many wonderful things from new techniques to new yarns and places to visit. This post is a picture collage and also celebration of the last year, looking back I remember all those moments and what a fantastic year it has been. My favourite item that I have made! Many walks in the cold but bright British weather! 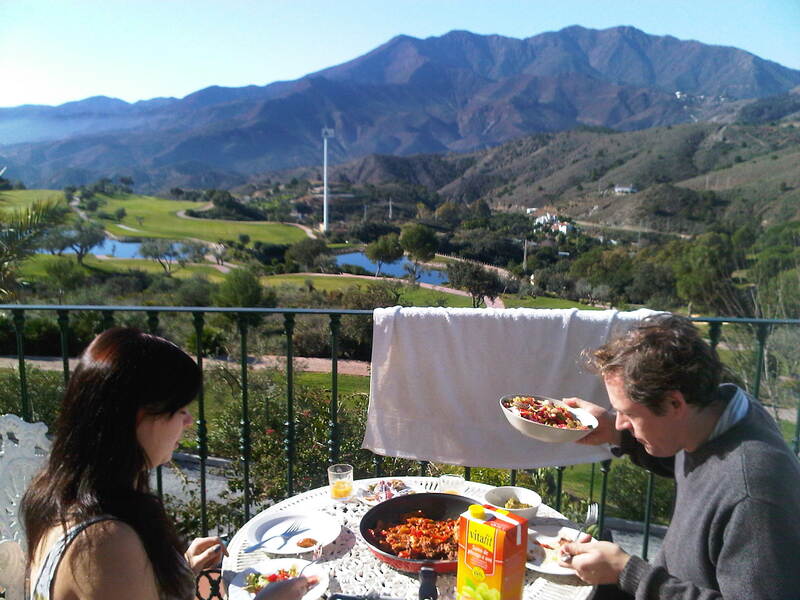 Looking back over all these photos makes me proud – I’ve achieved a lot over this year. I have had so many good trips with good friends, continued with my blog (surprisingly, visited many beautiful places, graduated, found a job I like, enjoyed times with my family, drank numerous cups of tea and eaten many bowls of noodles, stressed out over exams and remained happy throughout. Click on the pictures if you’d like to read more ! I am going to, from the offset, deny that this is shameless self promotion. I follow quite a few of you bloggers out there and so I thought this would be a good idea, you can link/follow me and I can follow/link back to you. It’s a good way to get to know someone (watch this space for my Blog Party – coming soon), especially when you read their blogs quite often, which are almost like online craft/life diaries! I would like to follow other bloggers on other platforms and see their styles, ideas, patterns they like and perhaps some new stuff that I haven’t come across. Come on guys and gals, the internet is a big place, one person alone cannot scour it, let’s work together and pool ideas. So if you are interested and would like to follow me elsewhere.. click on the links below. Wow I really flaunt it about on social media! I would also love to follow you people out there. Yes, you there, reading away! ( if there are any) Please comment with your links and if you want I will add a link to your blog below. I’ve gone tea drinking mad recently! Whilst staying at my friends house for a few days I got to try this very, very unusual tea. 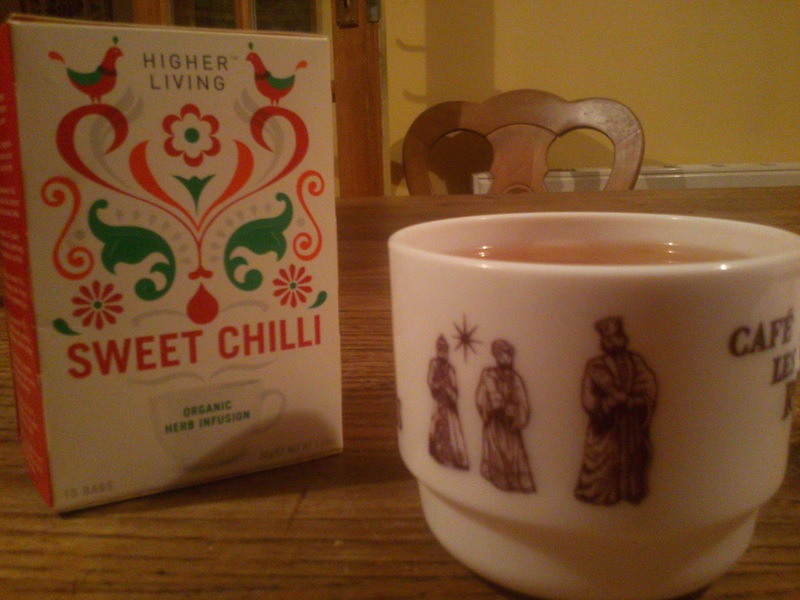 I must say it has one of the most unusual flavours I have ever tasted in a tea. Sweet but spicy, hints of all sorts of spices it even had Liquorice in it. A very unusual combination of flavours but in my opinion they were a very good combination. Although it did take me quite a few sips to decide whether I liked it or not. If you have a love for the spicy and exotic I highly recommend this tea. Though this tea is very strange in its spicy yet sweet taste, I like the depth and combination of flavours that you can find within just one small cup.The light orangey/red colour that the water turns when it has infused in the cup. I give this tea 4 cups out of 5! ps – if you try this tea, let me know what you think! 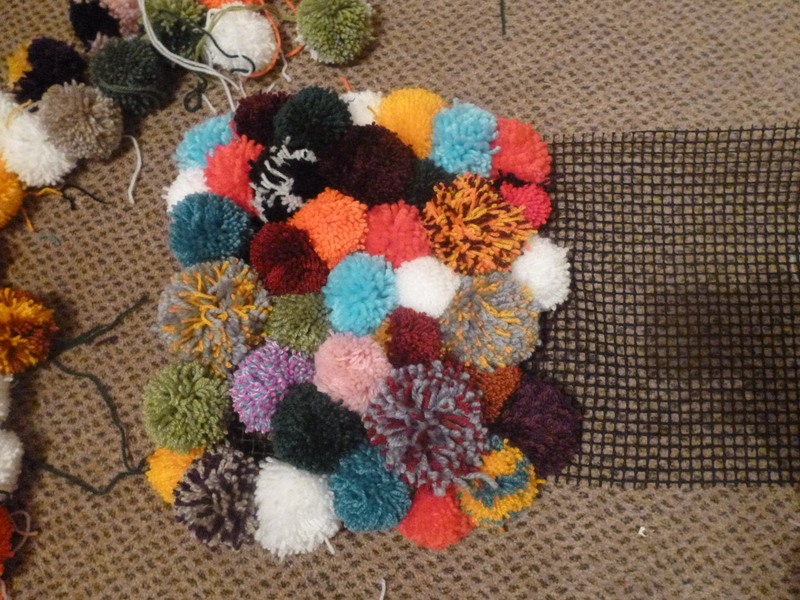 I am definitely suffering from PomPom Fever. I am addicted to making these little balls of fluffy colour and with the pom pom maker it has never been so easy to whip up a batch. 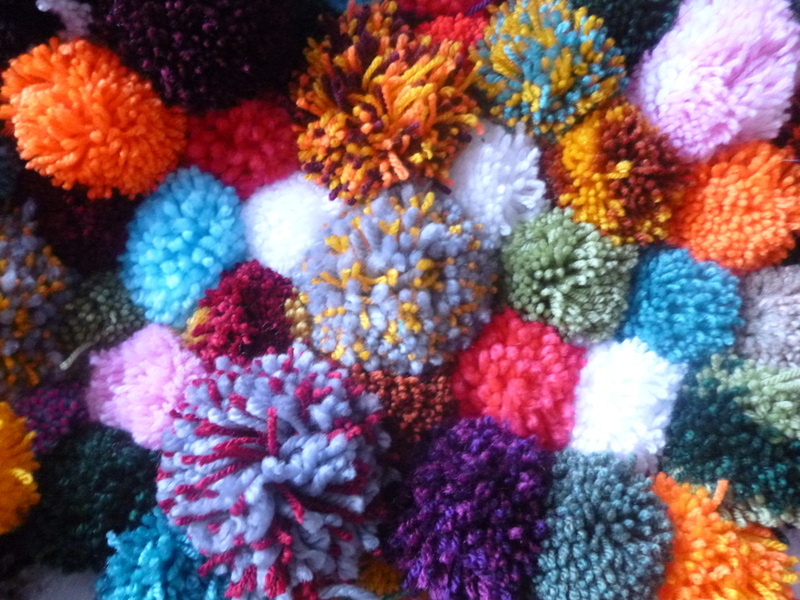 I made so many at the weekend that my bag was overflowing and all I wanted to do was grab handfuls and throw them around and keep making pompoms until our entire floor was covered with them and then I could swim to bed through a rainbow ocean of fluffy, bright, sparkly, soft pompoms. I will also tell you that these little pompoms will bust your stash until there is no yarn left… I had to go out and buy more. 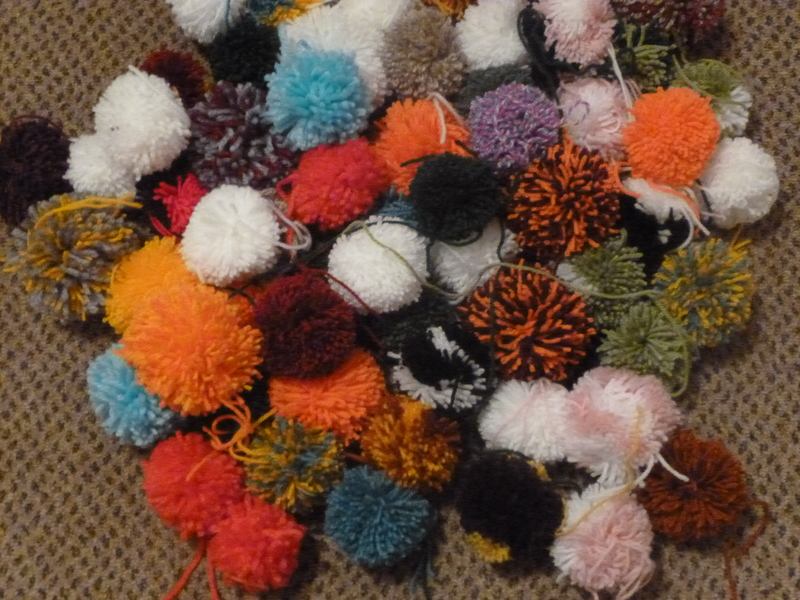 (Not that I am complaining – yarn buying is always a pleasure) PomPoms are stash devourers – ever hungry and ready to munch. 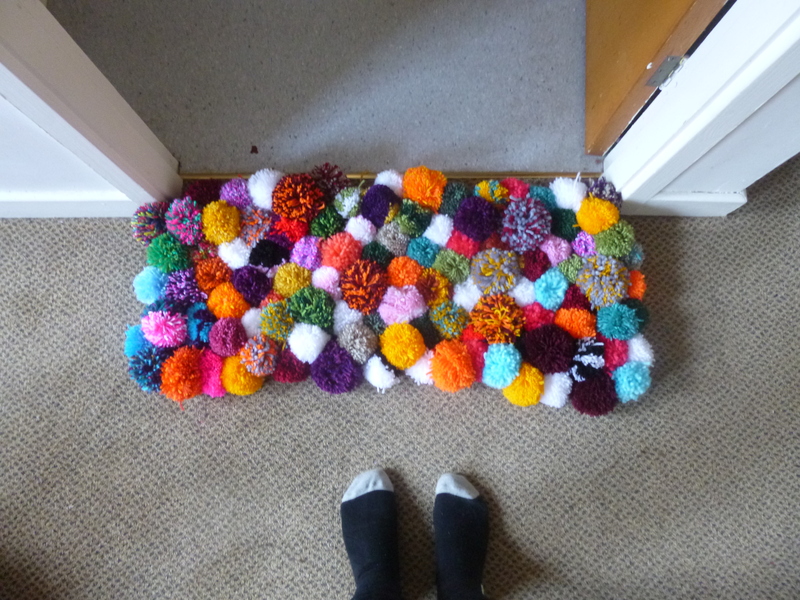 I made as many pompoms as I could. Then slowly slowly I tied them all on to this rubber no slip mat. After a few hours I had my finished rug and I LOVE it! It has added cheer and fluffiness to our little flat. I think I shall make an even bigger one for the other room.